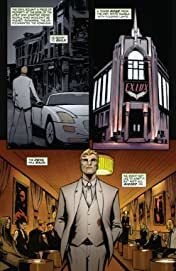 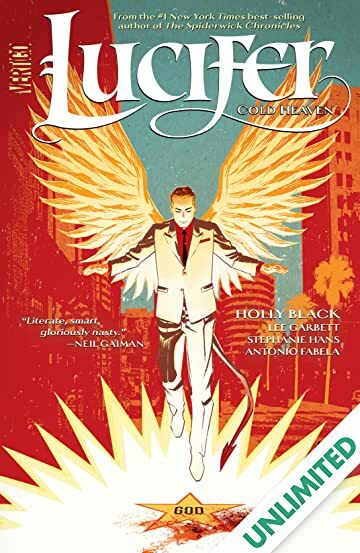 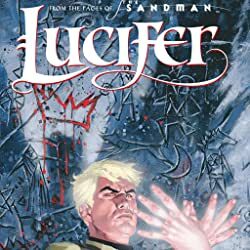 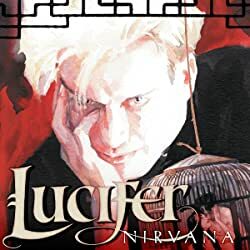 The #1 NEW YORK TIMES best-selling author of THE SPIDERWICK CHRONICLES Holly Black picks up the thread from legendary creators Neil Gaiman, Mike Carey, and Peter Gross, as she and artist Lee Garbett resurrect an iconic VERTIGO antihero in LUCIFER VOL. 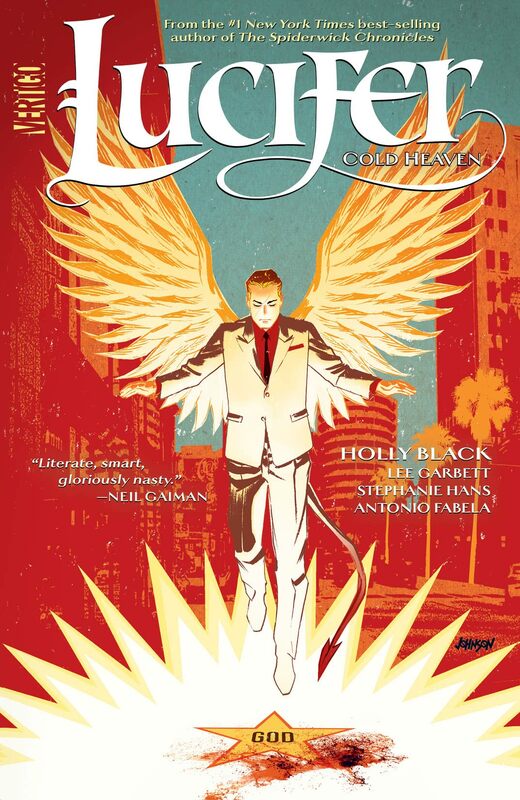 1: COLD HEAVEN. 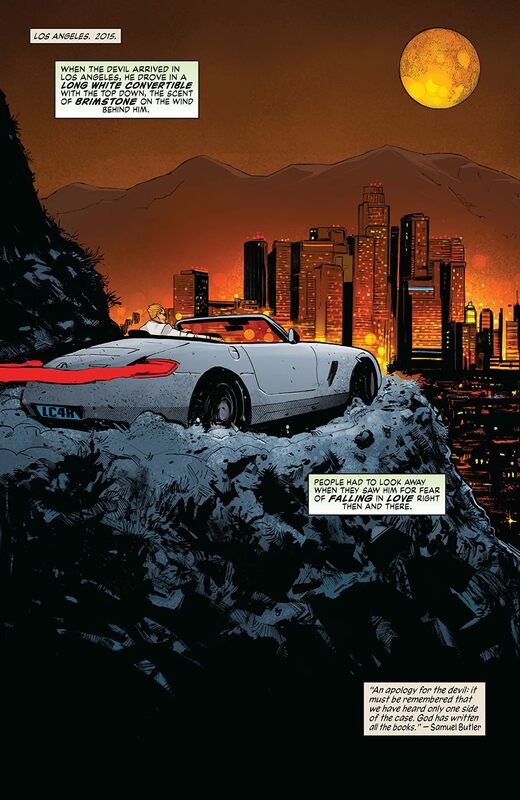 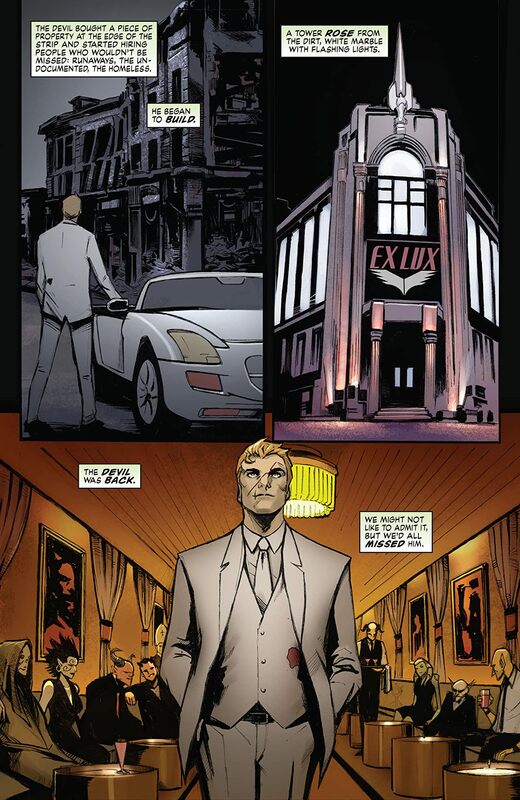 But now Lucifer is back—wounded and weakened, but suave and savvy as ever. 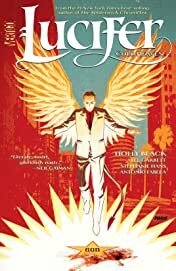 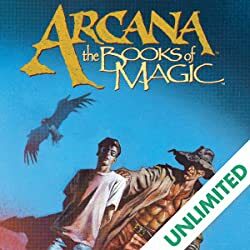 And he's about to be handed the biggest mystery in the history of Creation: God has been found dead, and the Lightbringer is the prime suspect in His murder. 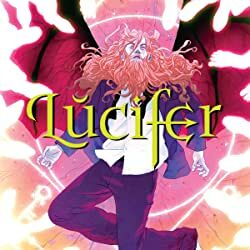 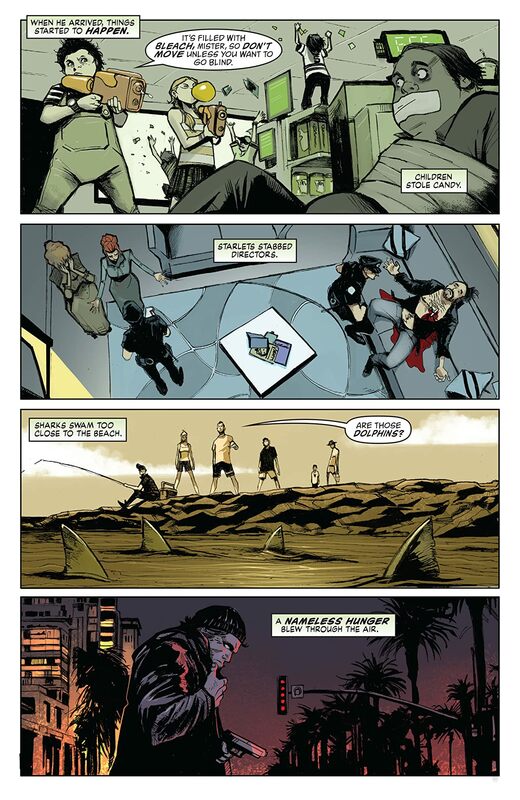 Collects issues #1-6 of LUCIFER, the new ongoing series.